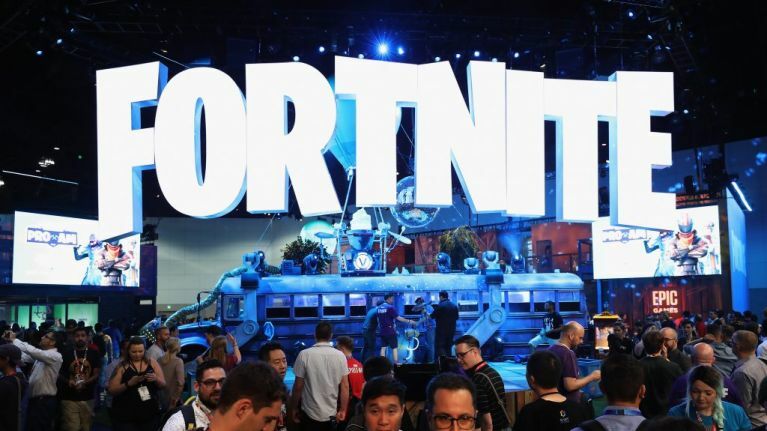 New York rapper 2 Milly has filed a copyright infringement lawsuit against Fortnite developer Epic Games in California district court. 2 Milly (real name Terrence Ferguson) claims his dance moves from the video for his song “Milly Rock” were appropriated for the Fortnite emote 'Swipe It'. Epic Games have not yet released a statement addressing the lawsuit.